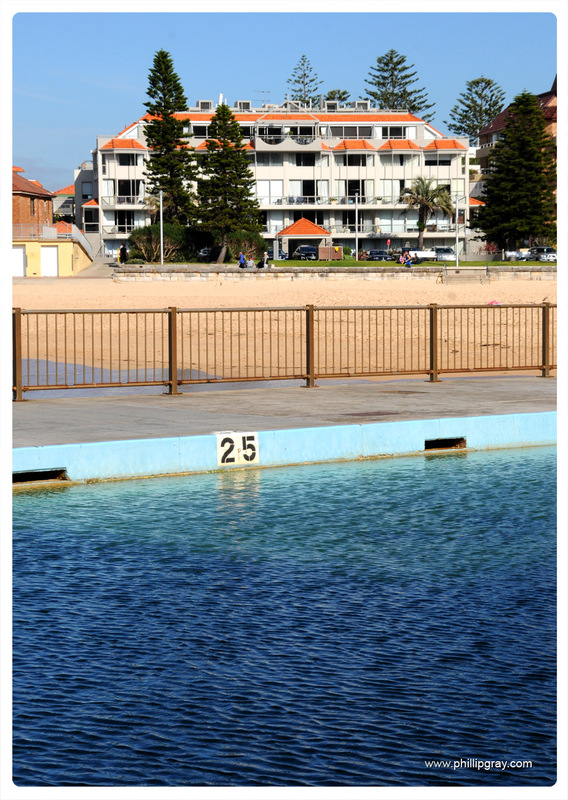 Queenscliff Beach. 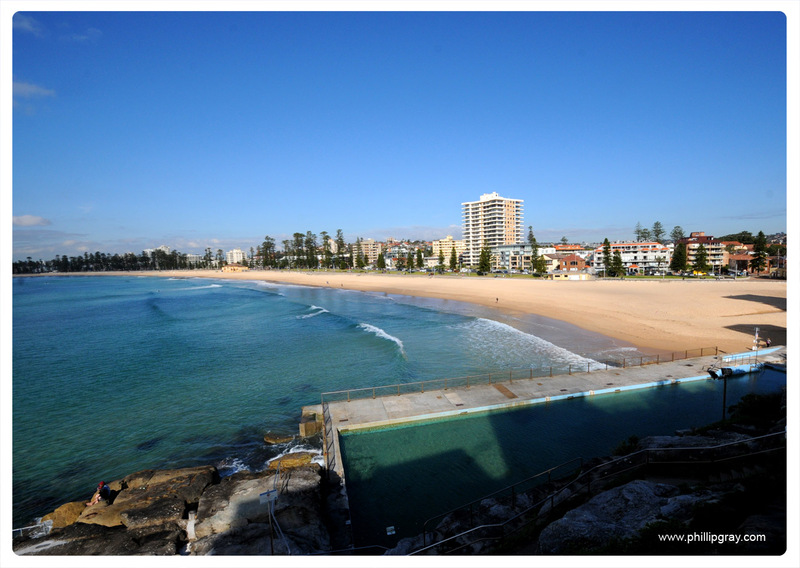 A larger proportion of locals and families compared to the other end of the beach (Manly). Both are very awesome places.